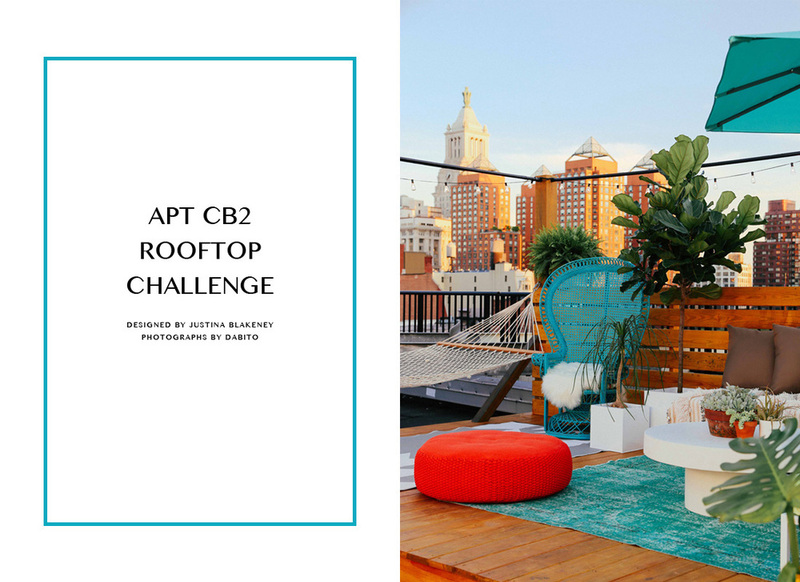 I had the experience of a lifetime, having had the opportunity to be a part of APT CB2: the “first apartment that Pinterest built.” My space was the rooftop and items got voted into the space all day long and the space came alive bit by bit. 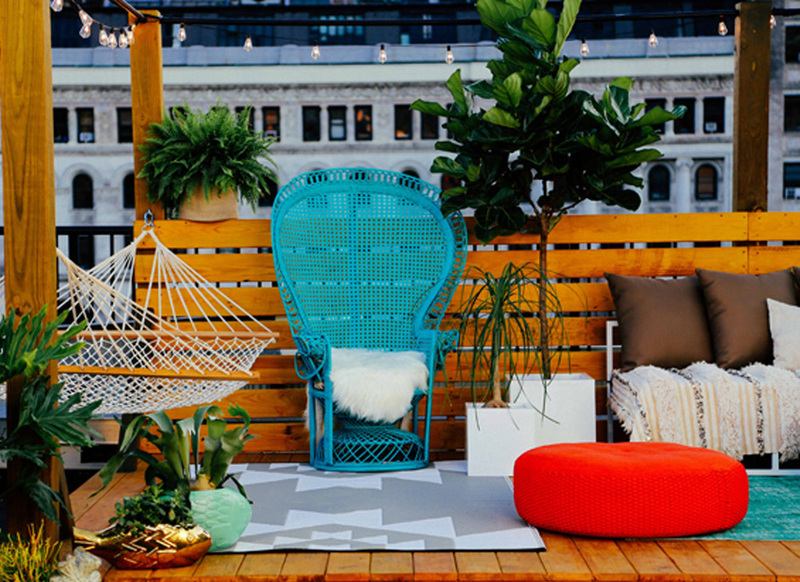 Here is a video of the me on the rooftop all day yesterday–taking an outdoor shower, flying on a magic carpet, meeting the other designers that worked in the space…and more. Man that was fun–and I have a couple of sweet sunny souvenirs on my shoulders today from all the rooftop goodness.